Why is carbon sequestration in soil not part of Kyoto/Copenhagen process? FAO Soil Map A new database on the world’s soils improves knowledge of the current and future land productivity as well as the present carbon storage and carbon sequestration potential of the world’s soils. Try out National Geographic Magazine Quiz on Soil. BBC Home Planet January 2009 "How much organic carbon has been lost from farmland since the onset on modern agricultural practices?". 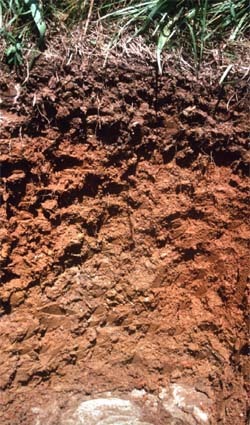 Long term study of farming practices on soils (LTRAS).